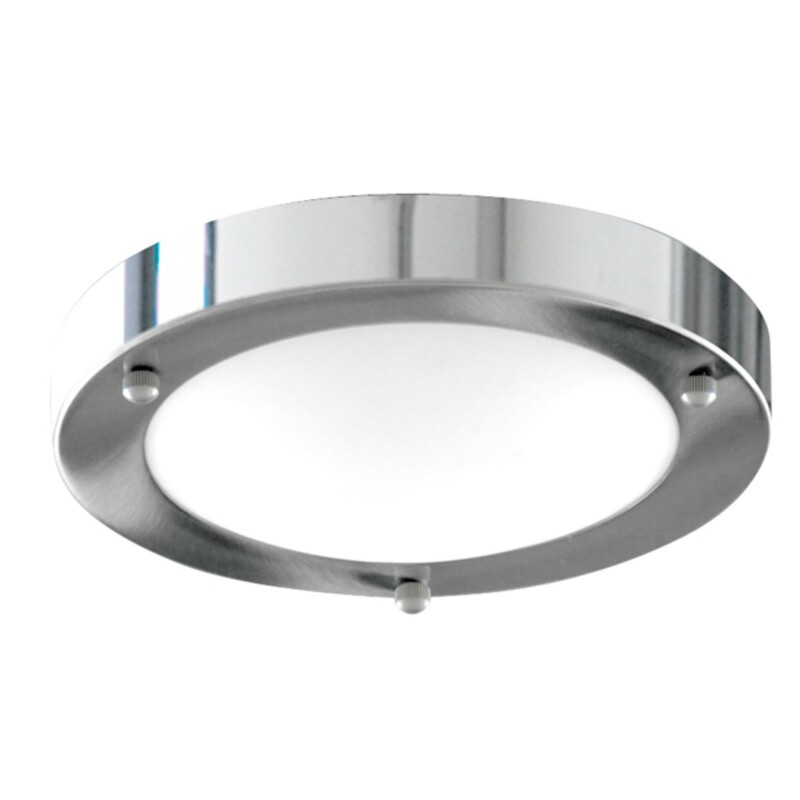 This chrome flush fitting with domed opal glass diffuser creates a subtle yet bright source of light for your bathroom ceiling. The domed opal glass diffuser creates an attractive lighting effect, and the polished chrome finish trim completes the look of this simple, elegant design. 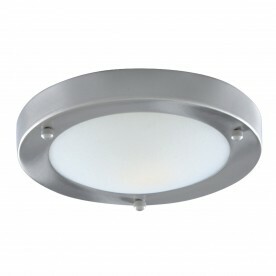 And this flush fitting is IP44 rated and fully splashproof.